Use your famous mystery-writing skills to help solve an ancient homicide and capture Edgar Allan Poe's murderer! 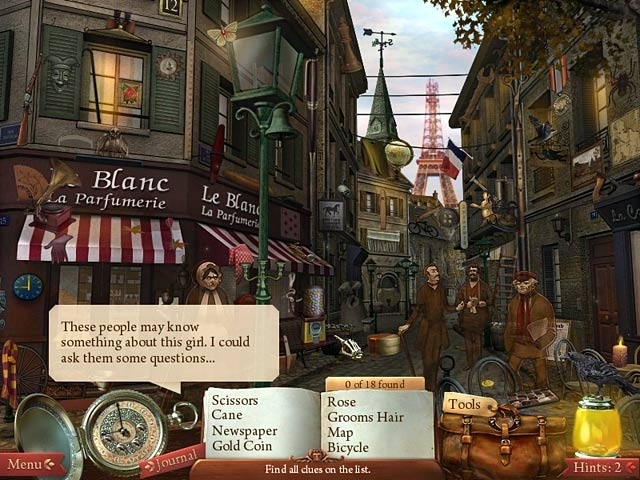 Follow your ghostly guides through Poe's classic tales as you meet the different suspects in this dark and haunting Hidden Object game. 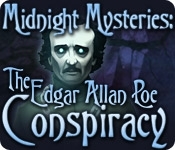 Find inspiration for your next book as you collect clues, interview witnesses, and crack the centuries-old crime in Midnight Mysteries: The Edgar Allan Poe Conspiracy!